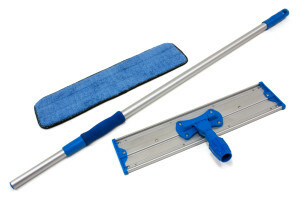 This commercial flat mop is a great mop for larger spaces like gyms and auditoriums. 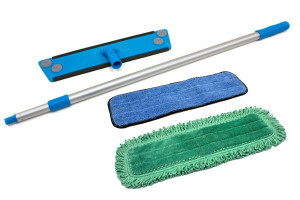 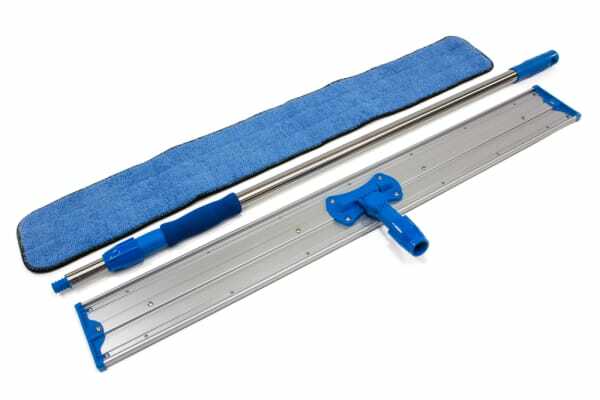 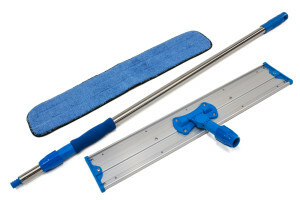 Browse our selection of microfiber mop kits for sale and other mop accessories online today. 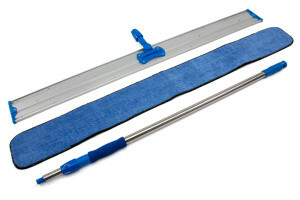 For larger floor spaces, check out our 48 inch commercial microfiber mop!